How many time have we heard "he/she is really difficult to buy for, they already has everything" or "he /she is a bit of a wine expert and I don't know where to start" Wine can be a challenge but it also flexible because it provides plenty of good gift ideas him or for her. Finding a wine gift in the UK is easy, finding a very special one that is quite personal is a bit harder and we just may have it covered. All our gifts re sourced and commissioned by us, a bit like our wines really and most are unique in the UK. Wine Gift Boxes: You can choose wine gift boxes branded M for M-Wines and unbranded. Our “Scroll” wine boxes made from Canadian Birch are unique in the UK. The M boxes are made in the UK. Other wine related gifts: Our Birch wine bottle gift tags come from the same sustainable forest as our scroll boxes. We have both plain and printed with a devious eye test. Just 2mm thick they are like a gift card and you can write a message on them. Our cotton/linen blend tea towels are perfect for polishing wine glasses and come with a guide to using the right glass and how to polish wine glasses and avoid tainting your favourite wine. Why not give one of our Winery Doors Posters? Our Kiwi Winemaker Renée Dale created these in cahoots with her dad Geoff. 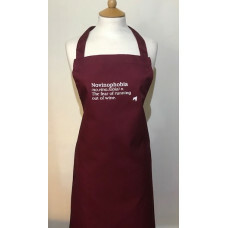 For wine lovers and travellers these are very unusual gifts. 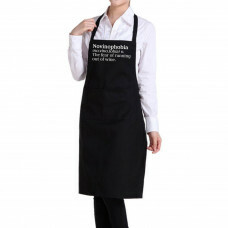 Poly Cotton Burgundy / Claret / "Wine" coloured Wine Quote Apron, Definition of Novinophobia.Gift Ap.. 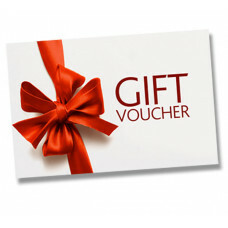 GIFT VOUCHERSNot sure what to buy - let them choose or treat them to a wine tasting? 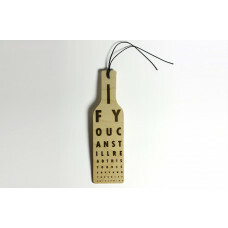 Our gift vouche..
Birch Veneer Wooden Wine Bottle Gift Tag unprinted both sides so that you can write you own message ..
Birch Veneer Bottle Shaped Gift Tag The front reads “IF YOU CAN STILL READ THIS THEN YOU DESERVE ANO..